Alice is18 and about to start university while Joe's life is seemingly going nowhere. 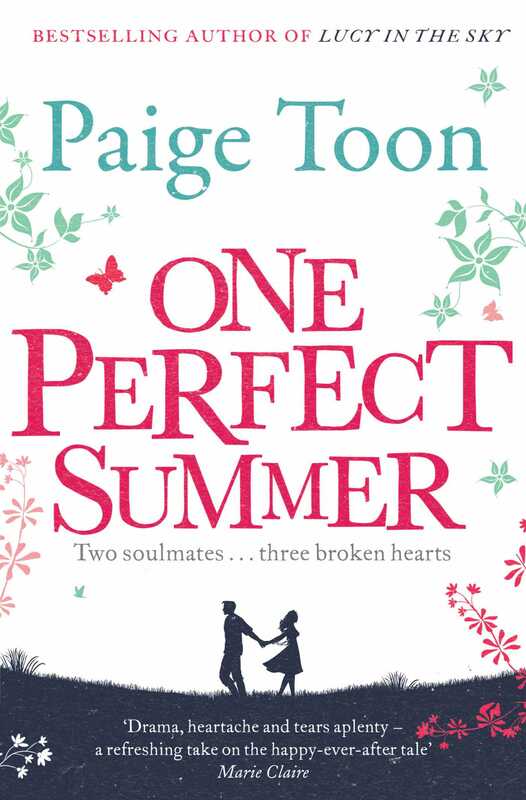 A Dorset summer, a chance meeting, and the two of them fall into step as if they have known each other forever. But their idyll is shattered, suddenly, unexpectedly. Alice heads off to Cambridge and slowly picks up the pieces of her broken heart. Joe is gone; she cannot find him. When she catches the attention of Lukas - gorgeous, gifted, rich boy Lukas - she is carried along by his charm, swept up in his ambitious plans for a future together.